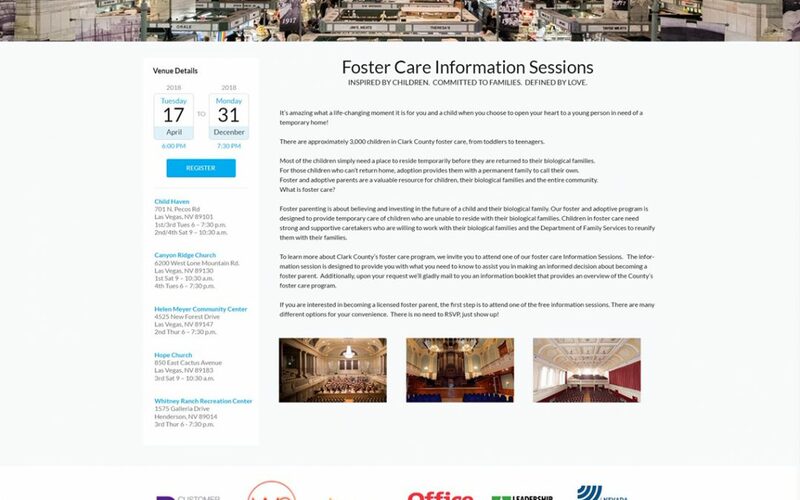 This Chamber of Commerce design we created can be used for any organization. 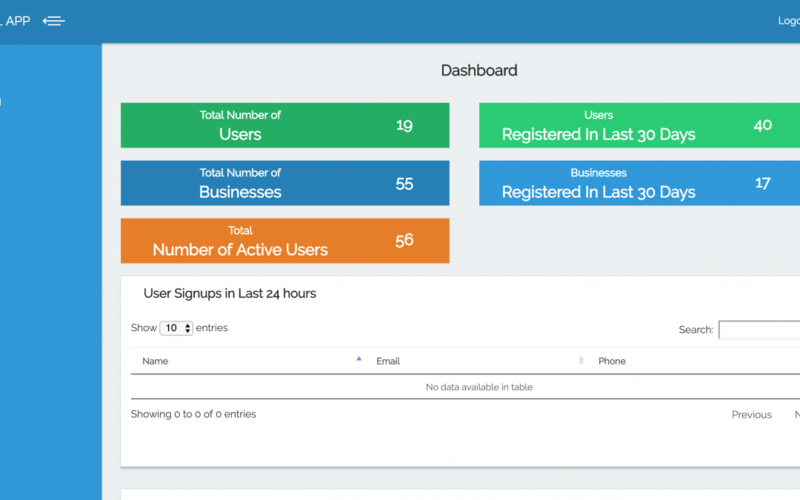 The LOYOL app Admin allows for administrative access/updates as well as user statistics and tracking from a secure web based portal. 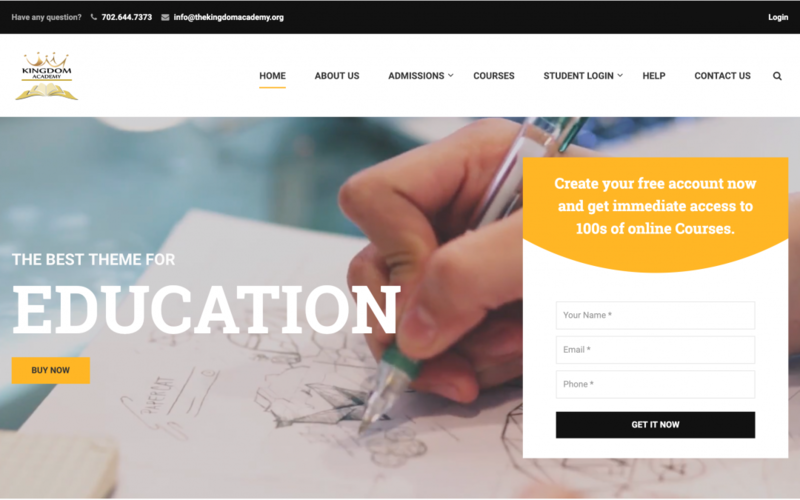 The Kingdom Academy is a private church school located in Las Vegas, NV. 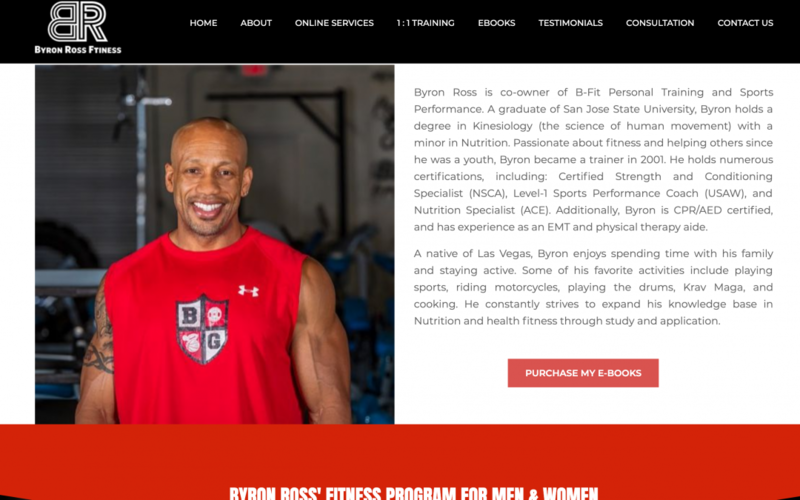 Byron Ross is a NPC BodyBuilding champion personal trainer with over 27 years of experience. 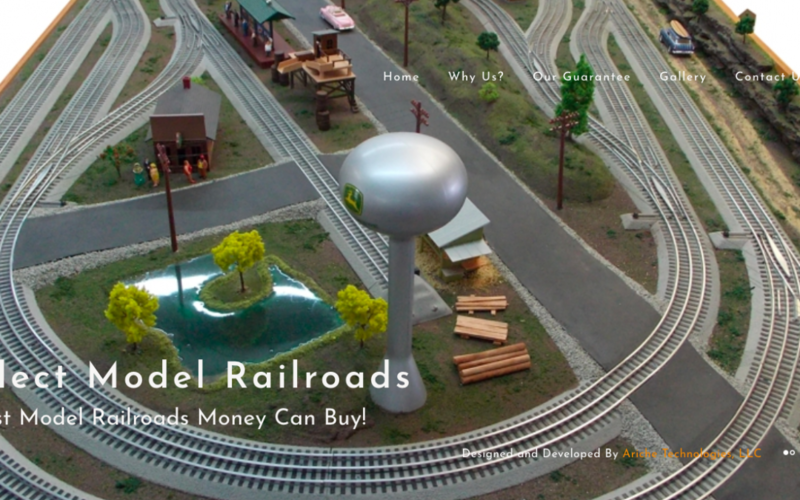 Select Model Railroads is a website that allows users to purchase upscale railroad sets online.